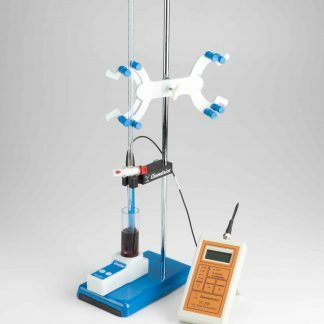 ﻿ Burette Detergent – Vinmetrica – Sulfite (SO2), Malic, Alcohol & pH/TA tests for Wine, Beer & Kombucha. This detergent helps maintain your burette for easy use. The tube provided contains approximately 10 grams of dry detergent. Mix approximately 1/2 gram (about an 1/8th of a teaspoon) into 50 mL of distilled water. Stir or shake for about a minute to insure the detergent dissolves completely. Follow the directions below to clean. If you use your burette frequently, the detergent should be used once a month or so, depending on how greasy or dirty your burette gets from use. Keep the burette clean and wash with deionized (distilled) water when you are finished using the burette. This is especially important for TA titrations because the TA Titrant is particularly caustic and can etch the burette. 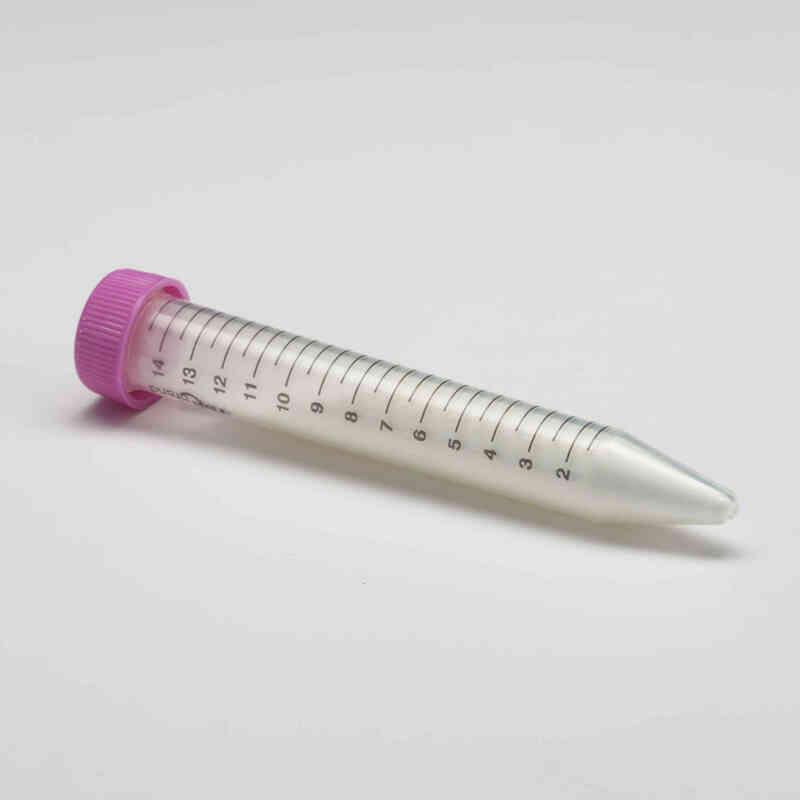 Every so often, you will want to clean your burette with a cleaning solution to maintain accuracy of the burette. The Burette Detergent is specially formulated to clean glassware. 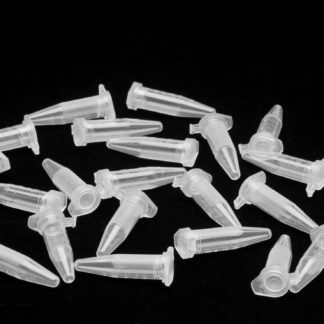 10 grams of the detergent ships in a 15 mL conical tube that has gradations of approximately half a gram. When using the Burette Detergent, mix approximately a half of a gram (or about an 1/8th teaspoon) with about 50 mililiters (mL) of deionized water in a small bottle. We recommend capping the bottle and shaking well for a minute or using a magnetic stirrer to mix until the detergent is dissolved. Bubbles may form but the detergent will still be effective. The detergent solution should be made fresh every time you clean the burette, as it loses its potency if stored as a liquid. After you have run deionized water through your burette, close the stopcock, and fill with the Burette Detergent solution. You can open and close the stopcock over a waste bucket or sink to allow some of the solution to pass into the tip of the stopcock. We recommend letting this detergent solution sit in the burette for one hour. Dispense the detergent solution then rinse the burette with deionized water twice more. During this time we recommend opening and closing the stopcock to make sure the stopcock is turning easily. If it is not, remove the stopcock and clean it thoroughly. 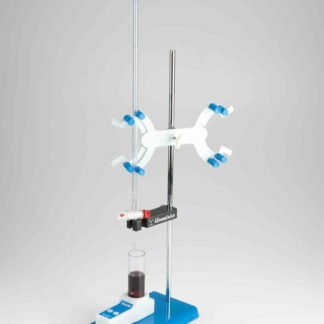 Once drained, allow to hang dry by hanging the burette upside down with the stopcock in the open position. Once the burette is dry, cover the top opening with a piece of tape. This will prevent dust from getting in that can cause aberrations when reading the burette. Remove the tape when you?re ready to titrate. Guaranteed for six months from the date of receipt.